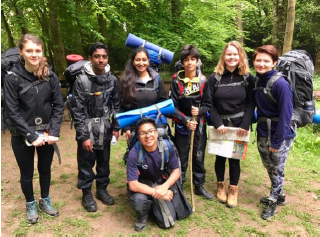 The Duke of Edinburgh Practice Expedition took place on Friday 11th - Saturday 12th May and what a lovely weekend it was. The weather just about held out for our 44 students, allowing them to make the most of the beautiful landscapes and forest areas they were travelling through. 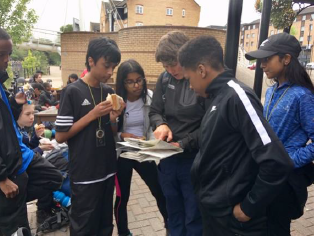 The students were taught and guided through map reading and orienteering on the first day, before having to set up their tents and cook their own food for the evening. 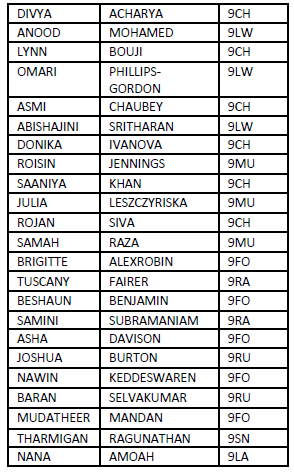 Saturday allowed the students to plan their own routes and attempt to follow these through the countryside, with many a great success. 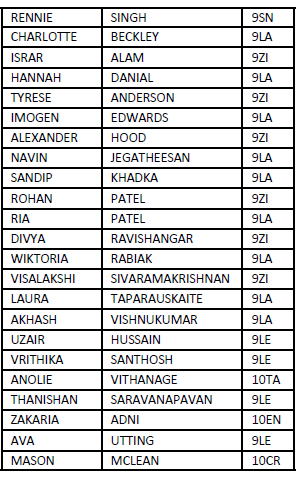 The students will have their final assessment expedition in July and we wish them all the best of luck!